Fourth of July is right around the corner! I am so excited to spend the long weekend with family and friends. 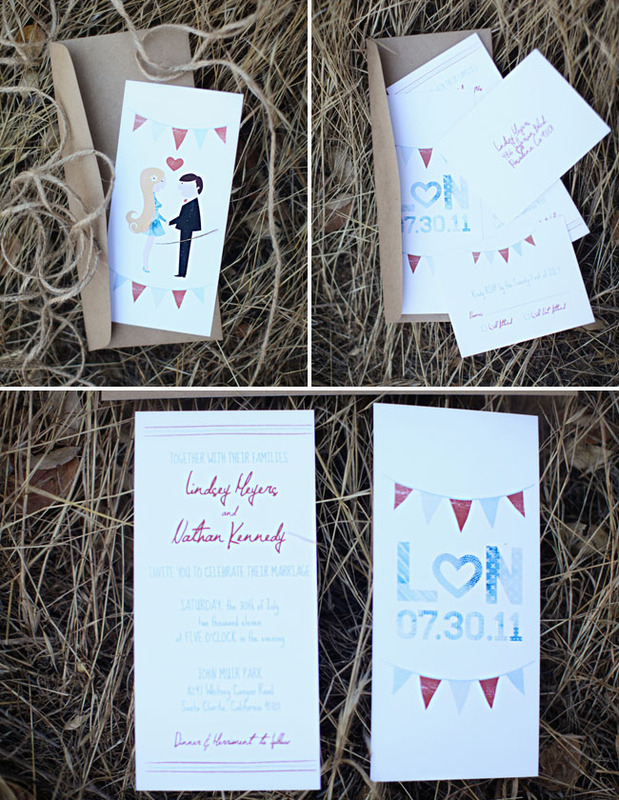 Recently I designed some wedding invitations for a styled wedding shoot inspired by Vintage Americana. The shoot was captured by the very talented Amy Stone and styled by the amazing Jessica Burns. I am so excited to work with these girls, and the shoot was picked up by Green Wedding Shoes!